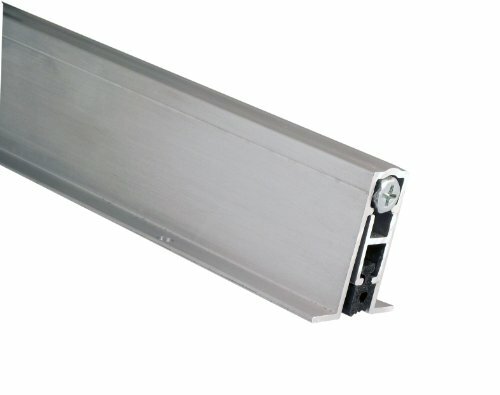 Pemko door bottoms consist of an aluminum case which surrounds a movable drop bar seal. The drop bar seal is actuated by a plunger which contacts the jamb as the door is closing, forcing the drop bar seal down against the floor or threshold. View More In Door Seals.